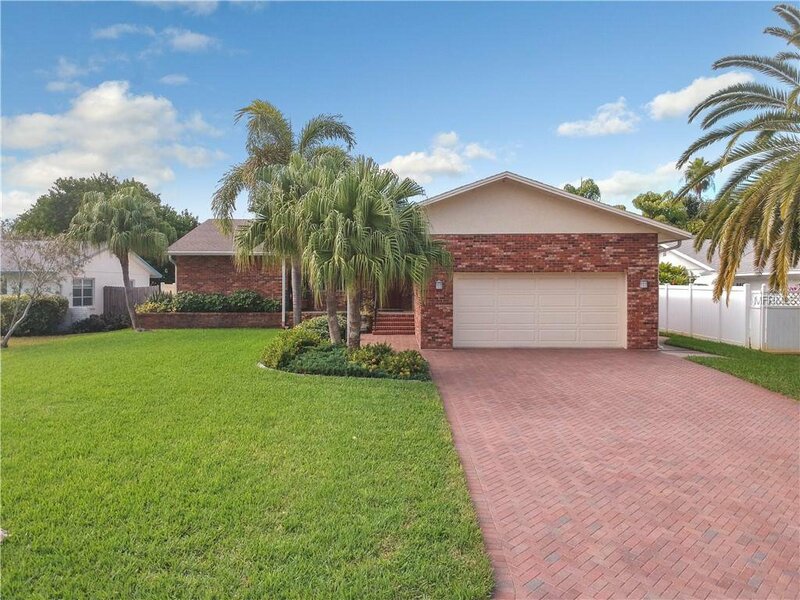 This fabulous 4 bedroom, 2 bath Florida ranch style home is move-in ready for you to enjoy paradise living. Located on the desirable Island of Vina Del Mar, just off historic Pass A Grille Beach. The open split floor plan features a large kitchen with breakfast bar, living room with wood-burning fireplace, and den with sunroom that leads to a covered deck and landscaped backyard with room for a small pool or spa. Plus large 2-car garage, indoor laundry and impact windows. Vina Park nearby with dog park, tennis courts and playground. Minutes to the beach and close to Pinellas Bayway and I-275, providing an easy commute to Tampa/St. Petersburg or Bradenton/Sarasota. Make an appointment today! Listing courtesy of COASTAL PROPERTIES GROUP. Selling Office: COASTAL PROPERTIES GROUP.